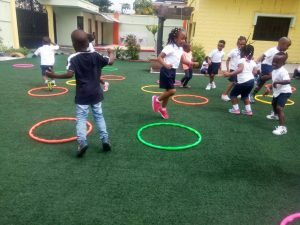 With social interaction playing a major role in creating a stimulating environment for children to learn and play, playgroups have significantly become a platform for children and parents to obtain optimum development. Playgroups enable children to develop social skills by exposing them to making more friends that can last a lifetime. It gives them some alone time with their parents allowing them to play more. 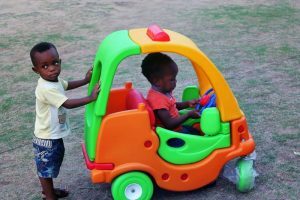 Parents on the other hand also tend to gain from the playgroups as they are able to interact with other parents in the group, share ideas, concerns, and experiences, learn from other parents and as well build up their social networks. Playgroups are filled with lots of fun and offer children great support as well as their respective parent as this gives them time to relax and rid themselves of all sorts of tension, work stress. Through playgroups, children’s language development and communication grow stronger, their emotional confidence, physical activity, imagination, and creativity are all heightened. 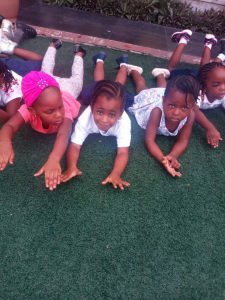 It assists children to become ready for the formal environment and it also opens the opportunity to attend excursions/events. Singing- Activities such as this brings the children closer making them share common rhymes and also teaching them how to memorize things. Singing improves a child’s memory and it acts as a prerequisite skill for reading. Singing also helps your child enhance his vocabulary and, depending on the songs, can teach him about science, history, and culture. According to a blog post on How Singing to children may help the development of language skills by Amelia Hill from parents and parenting, Daniel Dwase, editor of the online Child Development Guide, said “Music assists in the development of a child’s speech,” he said. “Singing nursery rhymes and simple songs teach children how language is constructed and assists with the acquisition of language. Singing songs with your child will also teach them about tone, beat, and rhythm. 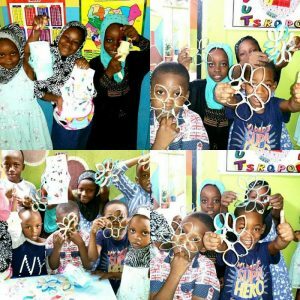 Arts and Craft- This draws a child’s focus to the world of art and through this, most children tend to further develop their artistry as they grow older. 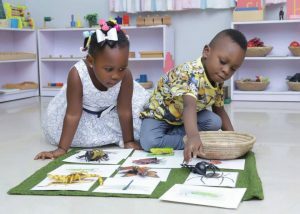 This also brings a connection between the children in the group and helps the child to demonstrate/develop self-control and patience. Outdoor Play- Activities done outside such as football, basketball and so on improves the child’s physical strength/state as well as mental. Sports activities help keep the child in good shape both external and internal. It is a perfect place for kids to be kids with the freedom to shout, jump, run, hop or skip. 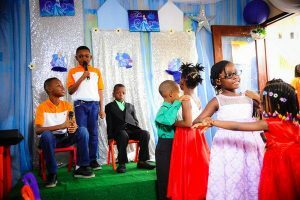 Such as making up stories and putting them into an act helps the child assimilate ideas quickly and they are able to groom themselves in the drama world. It fosters mental growth by creating opportunities for trying out new ideas, ways of thinking and problem-solving (helps the brain develop creativity). 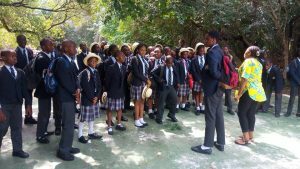 Trips- This can involve activities such as camping, site seeing to help the child know more about their environment and also to learn new things that wouldn’t be taught in the school environment. Trips aid children with new experiences and increase their understanding of the world around them. Playgroups are very important at the early stages of a child’s development and so parents and schools should engage more in such activities with their kids and their students as well as encourage them to help their development process. Visit schoolscompass.co.ng for ideal schools for your wards. WHAT METHOD OF TEACHING BEST SUIT A CHILD?